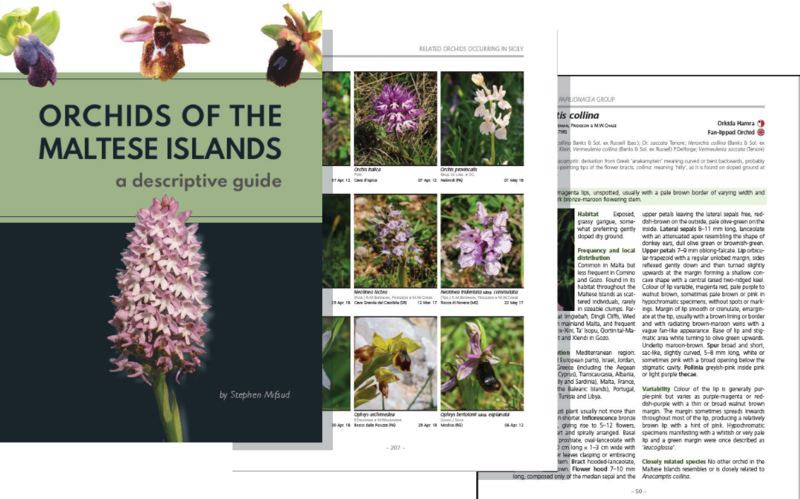 This descriptive guide, written by Stephen Mifsud in collaboration with Greenhouse Malta and BINCO, covers all species of orchids known to occur on the Maltese Islands. Besides detailed morphological descriptions and identification keys illustrated with diagnostic photographs, the species pages in the book contain information on their distribution, rarity, morphological variation, flowering period, pollinators and so on. The book is available online at NHBS and BDL amongst others. Are you planning on travelling through Ethiopia and you are interested in ecotourism? 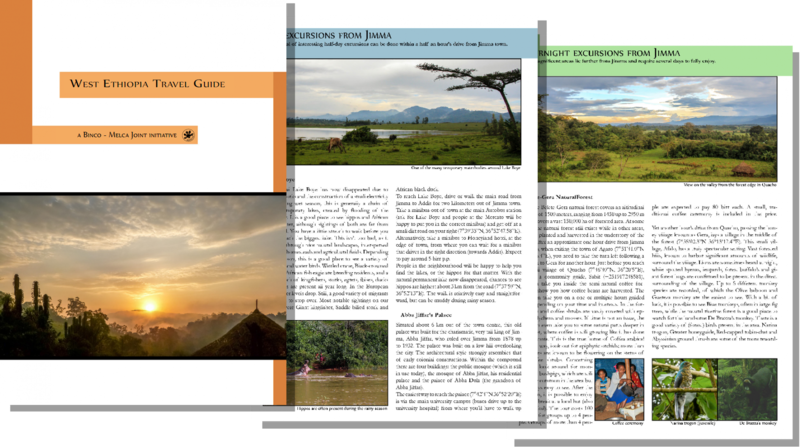 Then this short travel guide covering the lesser-known Southwest of Ethiopia might give you some ideas on where to go and what to see. More information? View the contact details on the last page of the document or mail us at info@binco.eu.